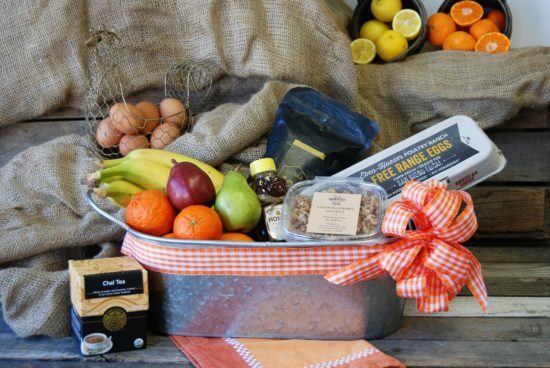 Give the gift of the best organic fruit grown in California. 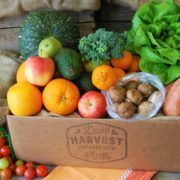 Brighten someone’s day with a monthly delivery of seasonally ripe mixed fruits carefully selected from our local Farms. Approximately 18 servings. 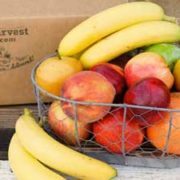 Give a box of mixed fruit once a month for 1 month, 3 months, 6 months, or 12 months. 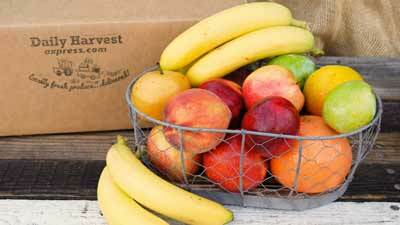 Give joy with the best organic fruit grown only in California. 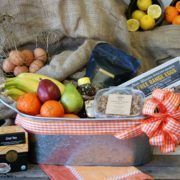 Brighten someone’s day with a monthly delivery of seasonally ripe mixed fruits carefully selected from our local farms. Approximately 18 servings of fruit. 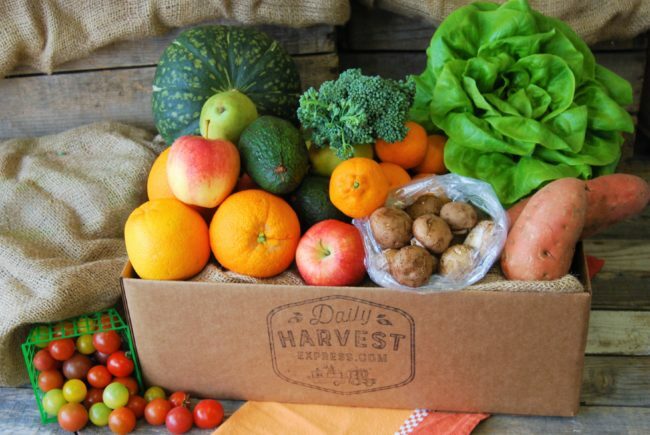 Varieties will change with the seasons! 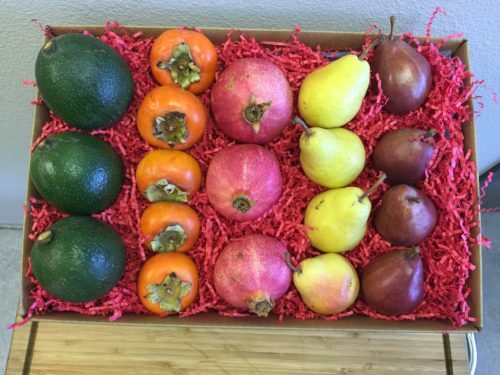 Get a box of mixed fruit once a month for 1 month, 3 months, 6 months, or 12 months.